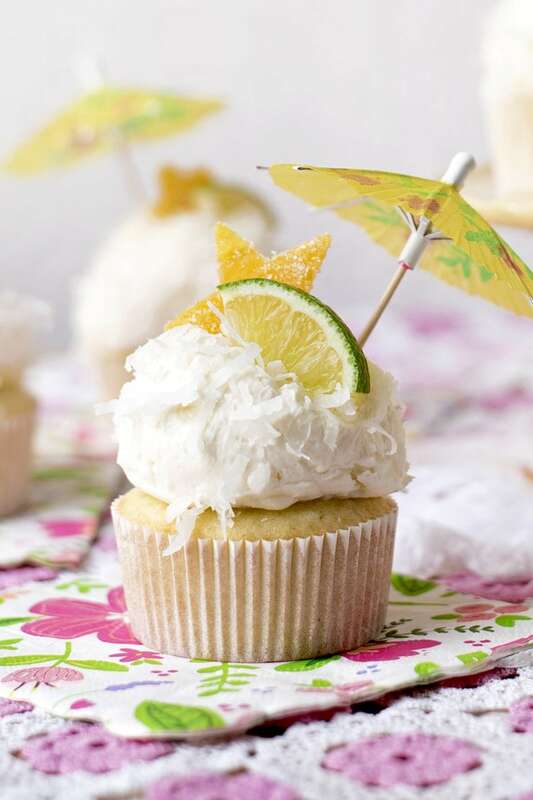 These pretty Tropical Coconut Cupcakes are filled with homemade mango curd and topped with a fluffy coconut buttercream. 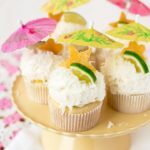 Ideal for parties and special occasions, this recipe for tropical coconut cupcakes is a warm weather treat! 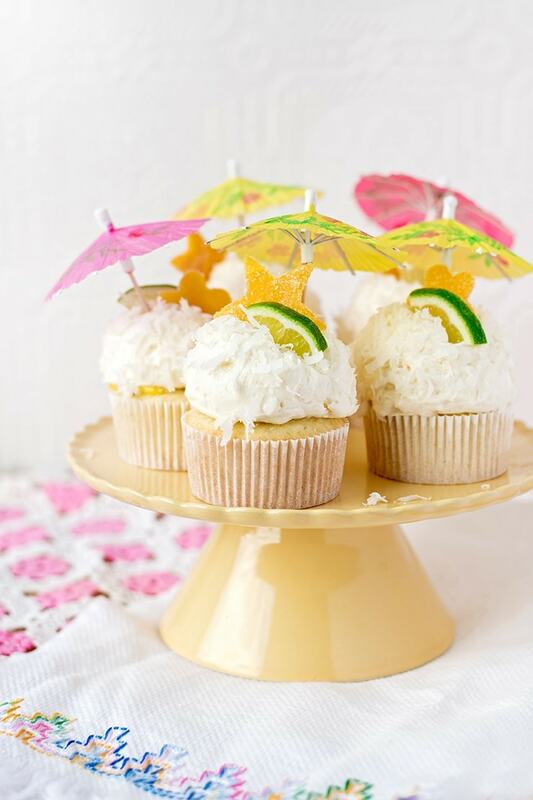 They have all the flavors of summer in a pretty snowy cupcake! This year we had two Mothers Days. One with my mom and stepfather in Baltimore and one with Kevin’s family where there were five moms! So, I decided to treat all the mamas with TROPICAL COCONUT CUPCAKES!!! You can’t just make any old cupcake for such a special day. They had to be impressive but I decided on this plan at the very last minute. Rather than reinvent the wheel, I remade my pomegranate pistachio cupcakes recipe to feature a coconut flavor and filled them with the mango curd from my mango lassi no bake cheesecake recipe. Then I frosted the cupcakes with coconut buttercream because these babies are tropical! Don’t they remind you of beach days under the umbrella sipping cocktails? So cute! But also super yummy for a recipe I made up on the fly. The cake is full of coconut flavor with a moist crumb and the mango curd just oozes into the cake. Plus the cupcakes have the perfect dome which makes them look so professional when topped with fluffy buttercream. I also like that this recipe isn’t overly sweet since there’s a good amount of fat and fruit to balance the flavor. So the tropical theme really comes through! 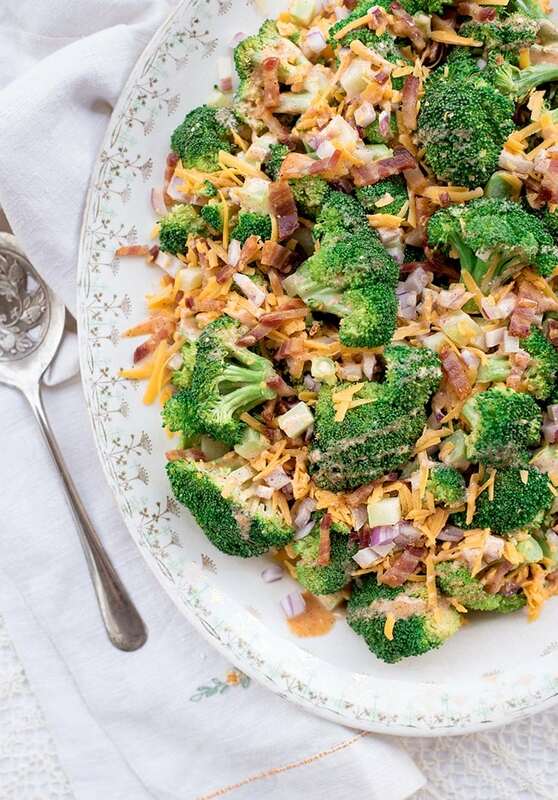 But as impressive as this combo is, it’s easy enough for anyone who can follow a recipe carefully. In fact, Kevin made the mango curd (mostly) by himself while I made the cupcakes. I’d like to say he’s that good in the kitchen, but I know that part of the success comes from my fool proof method for making curd in the blender. Now unlike Kevin, I’m a whiz in the kitchen, so of course all three batches of cupcakes turned out perfectly 😉 I’m joking… Kevin makes a mean grilled cheese and is awesome at making dinner while I’m busy working… I’m only a whiz at baking because I’ve learned the rules by reading tons of cookbooks and the don’ts through trial and error. 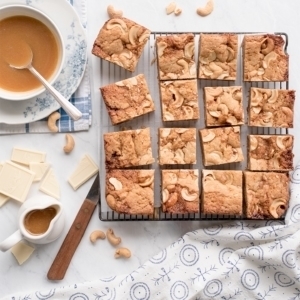 Nevertheless, I think this will be an easy recipe for everyone to replicate… but because I know there are a lot of new bakers out there, let’s talk technique. I think the most complicated thing (and this is true for just about any scratch cake recipe) is to have your ingredients at the right temperature. Usually this means all the ingredients should be at room temperature. So the butter, eggs, lime, and coconut milk should be about 65-70°F. BUT… you knew there was a but coming, right? Because I was going for natural coconut flavor, I used both coconut oil and coconut milk in the cake batter. Since this particular cake recipe relies on the the air that gets whipped into the fat (usually butter) to aide in the cake rise, warm coconut oil won’t work. That’s because it melts so quickly. So, I froze my coconut oil and then chopped it into little pieces before adding it to the butter. Because our hands are roughly 98 degrees, you can’t touch the coconut oil or it will melt, so use a big chefs knife to chop and slide it from the cutting board into the bowl. 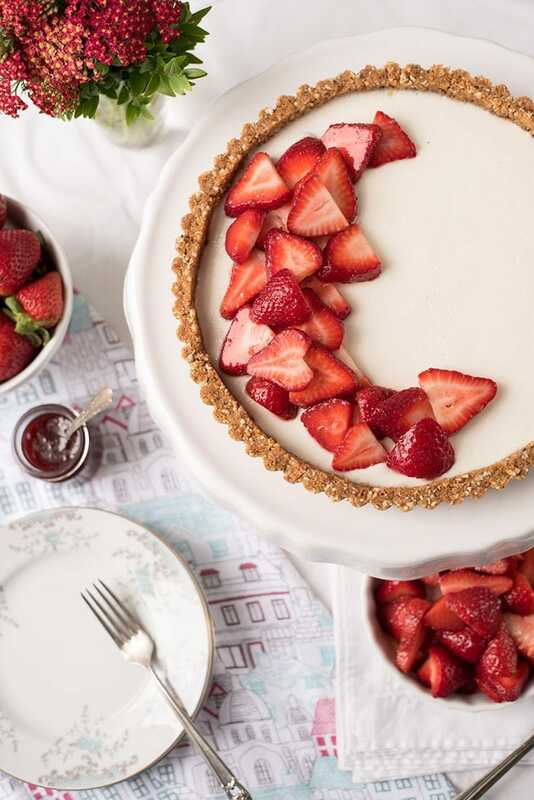 So getting your ingredients to the right temp is not complicated because it’s hard, it just takes forethought… I think that’s why no one bakes cake on a whim. Cookies and brownies actually benefit from the addition of cold ingredients, but cakes are fussy. The other stumbling block is that the egg whites are whipped to soft peaks… sounds straight forward enough. However, I recently had a very nice lady try to make one of my cakes using egg whites from a carton. She had trouble getting the cake to rise because the egg whites wouldn’t whip to soft peaks. It was an honest mistake, I mean, I’m sure that carton said that they could be used just like fresh eggs… but nah… Those eggs can’t be that fresh and the older an egg gets, the runnier the white will be. And the runnier the white is, the harder it is to whip air into them. 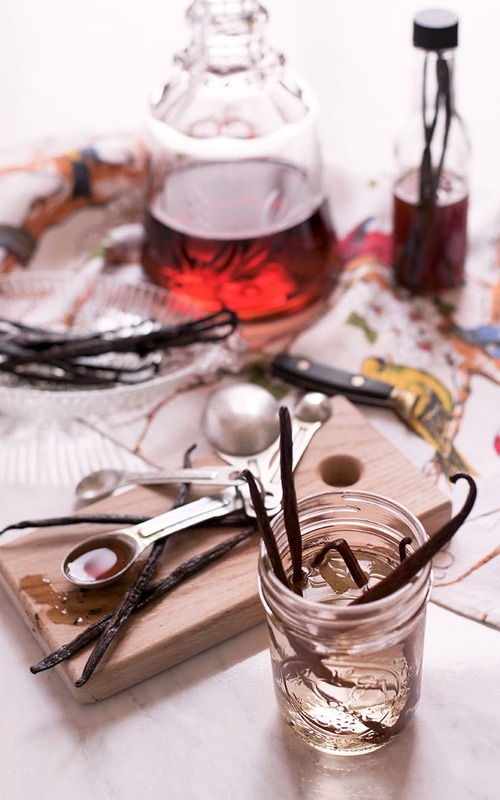 And those carton eggs might have also contained a preservative that inhibited the whipping as well. So not enough bubbles = not enough rise. I know I’ve talked about it in just about every cake post , but I’m going to repeat myself…air is EVERYTHING in cake baking. There are ways to add air (carbonated beverages, whipping egg whites, whipping the fat, adding leaveners) and ways to destroy all those beautiful little bubbles (over mixing, ingredients that are too warm or too cold, not getting your batter into the oven fast enough). 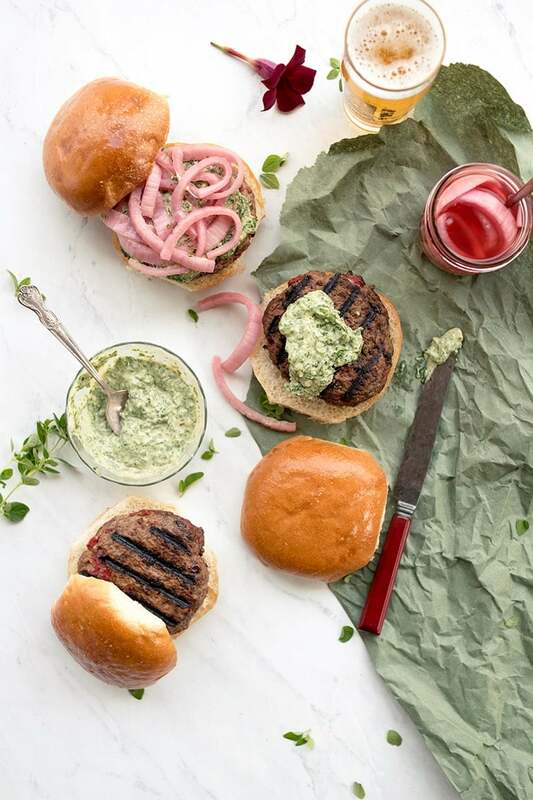 So it’s important to take time to read and reread the recipe instructions because there are different methods to attain the perfect balance of air and rise. So enough of that…let’s talk about what made these cupcakes so purdy. It was stupid easy. I used an ice cream scoop to literally scoop the coconut buttercream on top of the coconut cupcakes then sprinkled them with shredded coconut. That’s how I served them for Mothers Day…because last minute. But to get these cupcakes camera ready, I cut dried mango into cute shapes using tiny cookie cutters and paired them with lime wedges and cocktail umbrellas. Super simple to execute but not time consuming and doesn’t require a piping bag. There you have it! 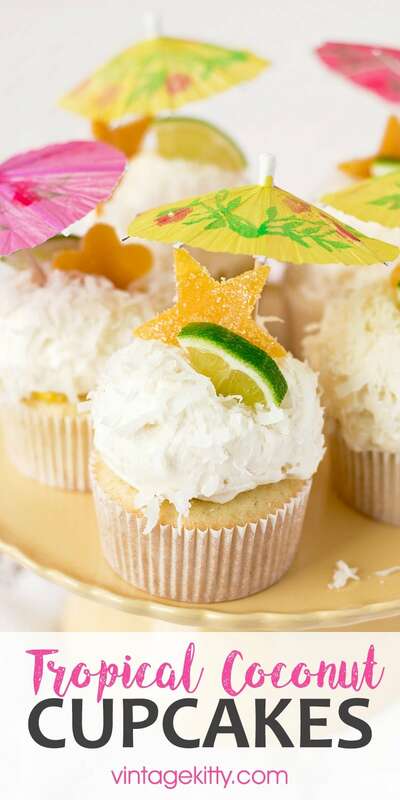 Fancy pants Tropical Coconut Cupcakes that look and taste like a high end bakery treat but that a home baker can rock out! 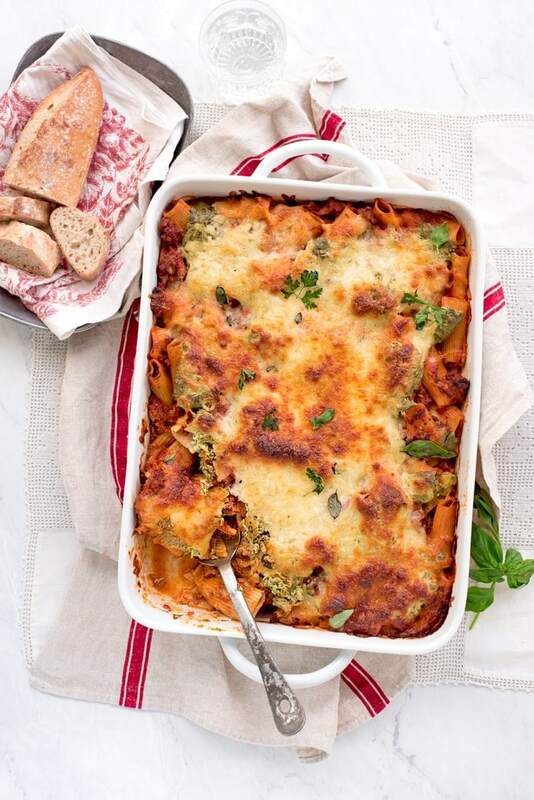 Preheat the oven to 350 and have all of your ingredients measured and ready to go. 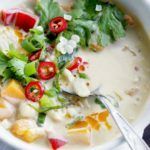 In a medium sized bowl, mix together the flour, baking powder, salt and sweetened coconut, making sure to break up any chunks of sticky coconut. In the bowl of a mixer, whip the egg whites to soft peaks, then set aside. Mix together the coconut milk, lime juice and vanilla extract and set aside. Soften the butter in the mixer with a paddle attachment. Pull the coconut oil out of the freezer and dump it out onto a cutting board, then chop it up into little pieces with a chefs knife. Scrape the coconut oil chunks into the bowl with the butter and whip until smooth. Add in the sugar and lime zest and mix until light and fluffy. Alternate the dry and wet ingredients in three additions, starting and ending with the dry. Make sure to not overmix! Fold in the egg whites by hand and then scoop into cupcake liners. Bake for 15-19 minutes. When a toothpick comes out clean and you poke the top of a cupcake and it bounces back, they're done. Let cool completely. Meanwhile you can make the mango curd and chill it. 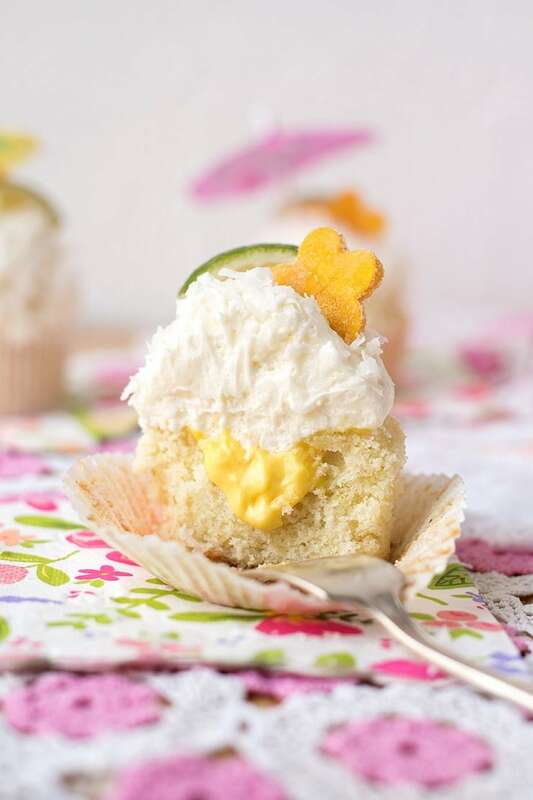 Make holes in the center of the cupcakes and fill with mango curd level to the top of the cupcake. In the bowl of a mixer, whip the butter with a paddle attachment. Once the butter is creamy, add in the vanilla and mix to combine. Slowly add in the powdered sugar a little at a time. Once all the sugar is incorporated, slowly add in the coconut cream. It's really important to go slowly so the buttercream doesn't break. 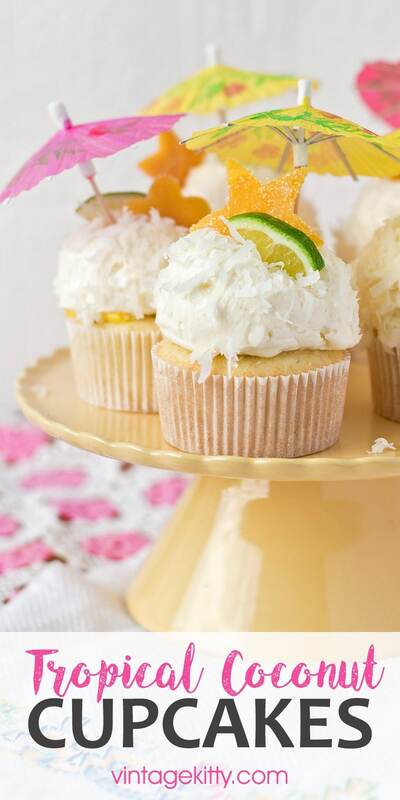 Frost the cupcakes and top with shredded coconut. I used a yellow handled Zeroll EZ Disher for both the cupcakes and the buttercream. For the cupcakes you don't want to fill the scoop completely, for an even 15. This is by far my favorite size scoop for cupcakes and it's great for ice cream too. Since the mango curd is cooked, it can be stored in the refrigerator at least a week, possibly up to three as long as it's keep in a tightly sealed jar. So feel free to make the curd in advance. The cupcakes can be made a day ahead. If they get a little dry, you can rehydrate the cupcakes with a brushing of simple syrup before filling them. I'm a cake snob and prefer to not refrigerate cake until it's my only option...like 100 degrees. Since the curd should be refrigerated, I suggest, frosting the cupcakes the day they are going to be served. 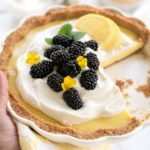 This pie is sweet, tart, creamy, nutty and best served cold! 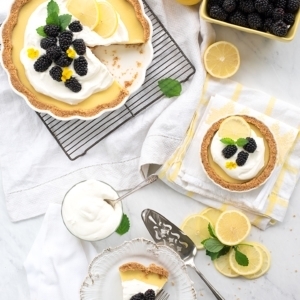 This mouthwatering icebox pie hits the spot when the thermometer soars! Yum!! 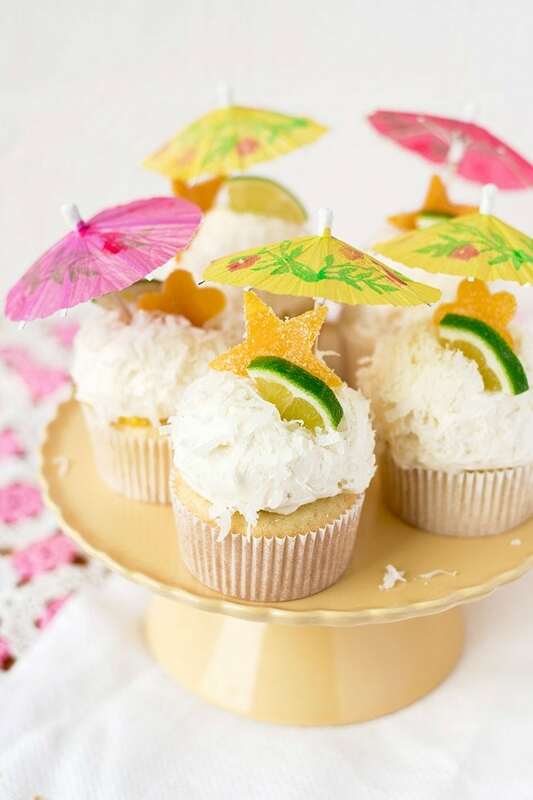 These cupcakes make me want to go on holiday! I have never tried a mango and coconut combo before! You’re in for a treat Cathleen! These coconut cupcakes are SO CUTE! I love that you topped them with little umbrellas, limes and dried mango. And you shared sooo many great tips for baking the perfect cake! Thanks Jenni! I hope the tips are helpful! I am in love with combination of flavors. Looks so delicious. 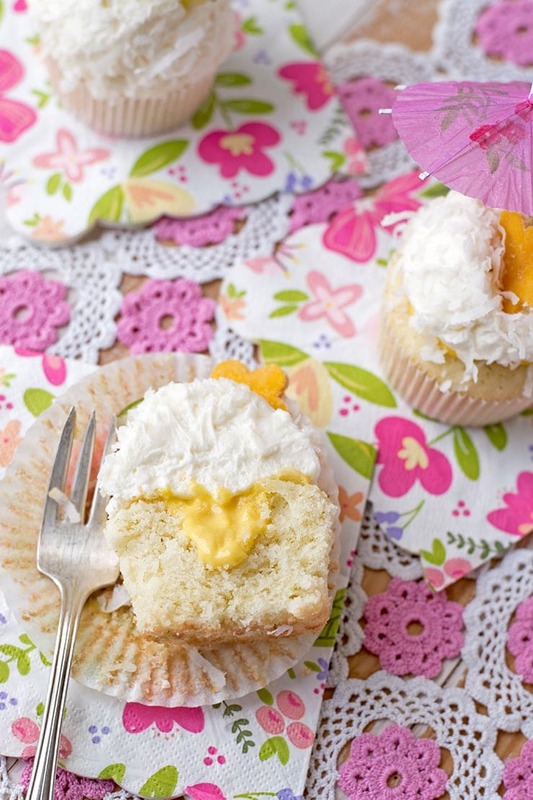 Coconut and mango were just made for one another, especially in cupcake form! Wow wow wow, I need one of these! Girl, you know the way to my cupcake heart for sure. 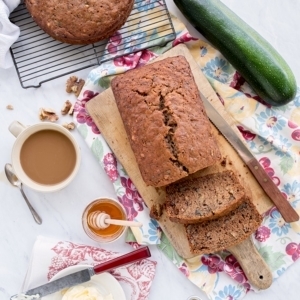 Stuff it with goodness and top it with a good dollop of buttercream! These are so festive and perfect for summer, can’t wait! Happy to make you happy Lauren! Yummy! Everything about these cupcakes sounds fantastic from the cake, to the buttercream to the mango curd. I bet the flavors come together splendidly. I sure would have loved to eat 1 or 2 on Mother’s Day! I made extras, so yes, all the moms were able to take them home for seconds! Wow these cupcakes are adorable!! Mango + coconut is the best!! 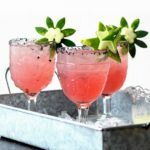 These will be so perfect for a summer party! OMG these are the cutest cupcakes I’ve ever seen! 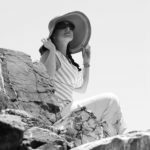 I’ve been on a cupcake quest and I have been baking my way through new recipes weekly. 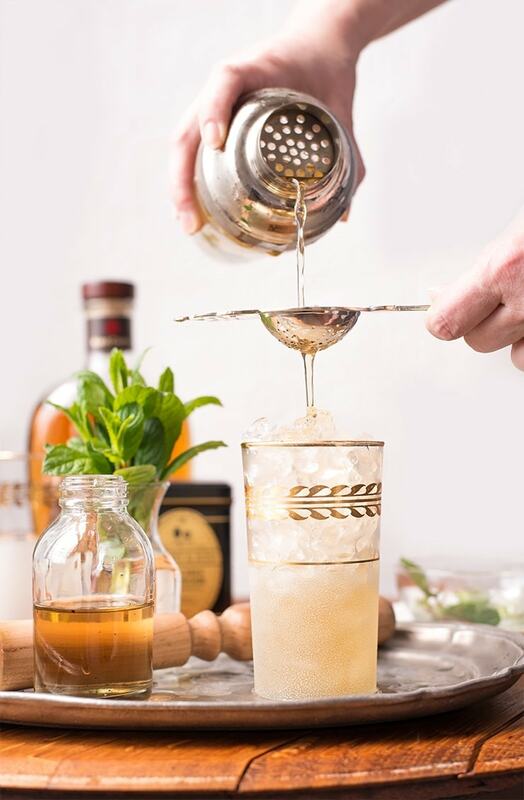 I can’t wait to try this version for a graduation party coming up in a few weeks! 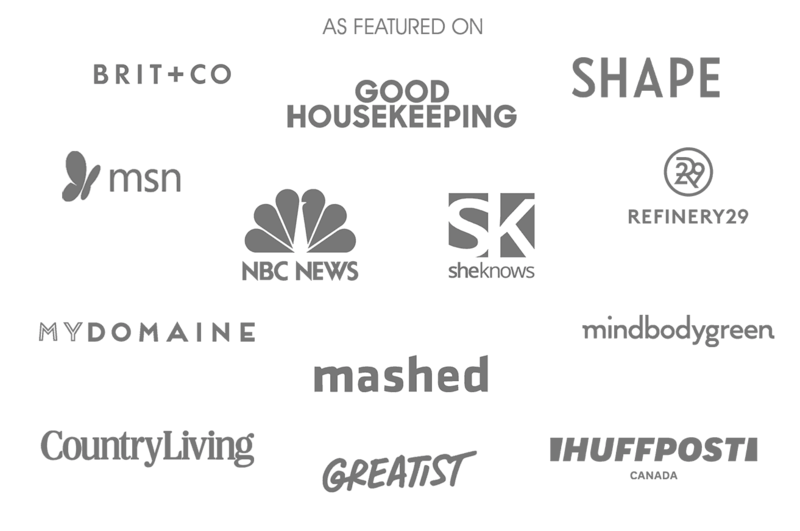 Thanks for the kudos Jessica! These cupcakes would be perfect for a graduation party! Hi Cindy! I’m guessing you mean lighter in calories? You could try using lighter coconut milk in the cupcake, but without testing the recipe, I’m not sure if it would work. One of the easiest ways to cut back the calories would be to use less frosting. I used a huge scoop to get this look, but I do think you could cut the recipe in half. Thanks Anne! There are so many things to know with baking but keep trying! Once upon a time I was a terrible baker! These cupcakes look amazing!! 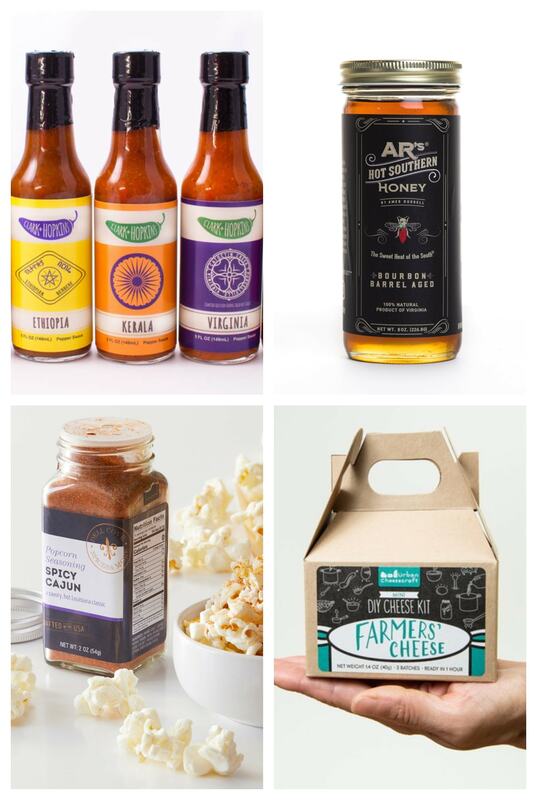 I love the flavours combo, and that mango heart is totally drool-worthy! Nice flavor combinations! I will have to try these flavors myself. Hope you love the recipe Femi!